Any of you guys ever felt worried when blow drying your hair that it will cause your hair to be more coarse and dry? I've had this experience many times, so I usually just let my hair air dry cos I'm worried that the hair dryer will over-dry (I'm pretty sure this is not a word) my hair. Either that, or for the times when I DO blow dry my hair, I make sure that my hair is only half dry when I cut the power so my hair can air dry on its own. 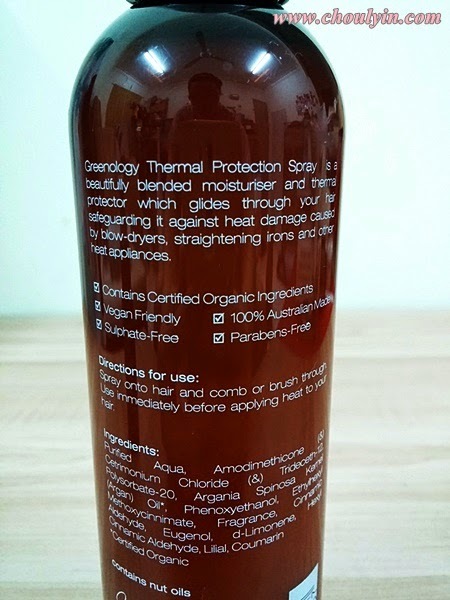 But thankfully I've discovered this product from Greenology Organics, that actually protects your hair from thermal heat. 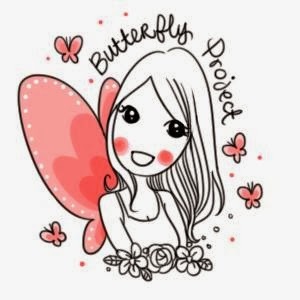 It can be used for dry hair (if you're curling your hair or straightening it), as well as wet hair straight after your shower. 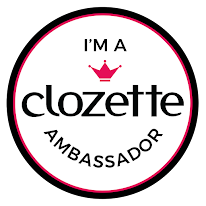 I love the pleasant scent of the product, and it doesn't leave my hair oily or over dry. The best part is that it contains Certified Organic Argan Oil (which is very good for your skin), and Australian Macadamia Nut Oil. Both these ingredients are awesome foods for your hair as they are a great source for Vitamin E, and they are both light and non-greasy, which makes it easily absorbed into the hair shaft, leaving you with non-greasy hair! 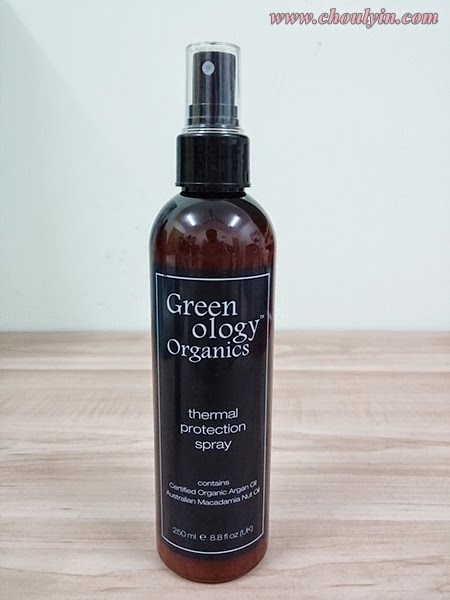 Greenology Organics' Thermal Protection Spray contains a unique combination of moisturizer &protecting agent that specially formulated to work with heat appliances. Thermal protection spray provides unlimited volume, movement & styling options and excellent with parabens-free, sulfates-free. It is a lightweight mist that glides through the hair safeguarding against heat damage caused by blow-drying, flat & curl ironing, for use with hot rollers or other heat appliances. This product is available in Hair Depot outlets and retails at RM98 per 250ml bottle. But if you buy online at their kcareshop.com, you can get it for only RM83! Want to know if there is a Hair Depot outlet near you? *click here* to find out!